When David Crosby, Stephen Stills, and Graham Nash came together to form their own band in the late ‘60s, everyone had great expectations of what they would sound like. With the addition of Neil Young and the release of their second album Déjà vu, this Best New Artist Grammy-winning supergroup were the biggest band in the world. 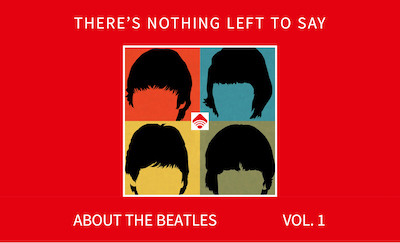 Yes, even bigger than the Beatles. But when egos and power struggles splintered the group into many factions, they left behind a big hole in the world of beautifully harmonized folk rock. In 1972, the trio America filled that void. While they might not have had as much edge, harmonic tension or even a singer that could match Nash’s beautiful tenor, they more than made up for it with one catchy folk-pop hit after another. Starting out with “A Horse With No Name,” they racked up nine Top 40 hits, six of them hit Top 10, two of them hit number one, all before the next CS&N album in 1977. When America released their second album, Homecoming in late 1972, the group had their third Top 10 song in a row with one of their most enduring hits, “Ventura Highway,” which reached number eight. Written and sung by Dewey Bunnell, the tune tells the tale of a guy who longs to leave his wintery small town and go to California where surely freedom, sunshine, and some alligator lizards await him on the fictional thoroughfare. It was a post-hippie daydream full of brightness, positivity and smooth three-part harmony along with that slick little opening guitar lick, courtesy of Gerry Beckley and Dan Peek. [If you’re unsure whether or not Prince got his “Purple Rain” inspiration from this song, consider this: Jimmy Jam and Terry Lewis, Prince’s Minneapolis cohorts, sampled this in a 2001 song they produced for Janet Jackson, “Someone to Call My Lover.” Coincidence? 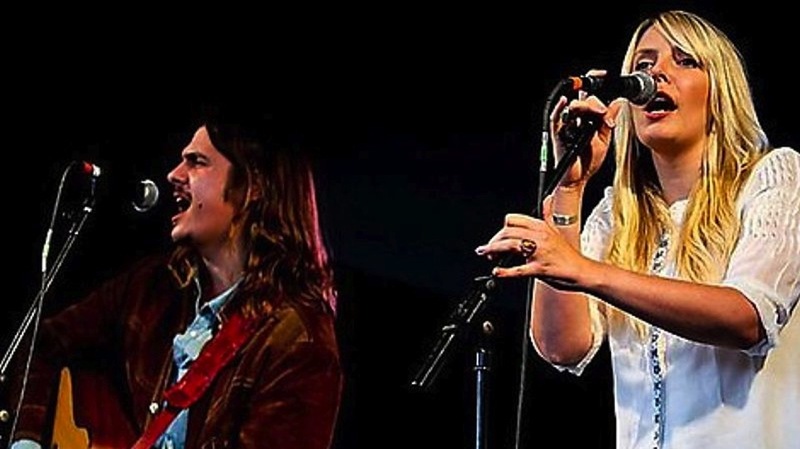 Paul Zervas and Kathryn Pepper formed as a duo in Wales in 2007, bonding over their shared love of ‘60s and ‘70s folk-rock such as the Byrds, Matthews’ Southern Comfort, and of course Crosby, Stills & Nash. In fact, not only has Crosby himself lauded the band with accolades but his son James Raymond produced the band’s latest album Wilderland (2016). While their fan base has grown in the UK, they still are relatively obscure here in the States. Had enough people listened to their 2014 release Abstract Heart, especially its title track, that may have changed. Zervas’ voice is almost a dead ringer for Dewey Bunnell’s, and much like “Ventura Highway,” the song lyrically explores the search for a higher, spiritual meaning in life, whether it be with a change in location or a change in attitude. This duo has written four album’s worth of songs that would have fit nicely on early ‘70s AM radio and as the sunny acoustic groove of “Abstract Heart” rolls on you may just be transported back to 1972 while “chewing on a piece of grass” and “walking down the road” with Joe. Photo Credits: Public domain image of Zervas & Pepper circa 2013.